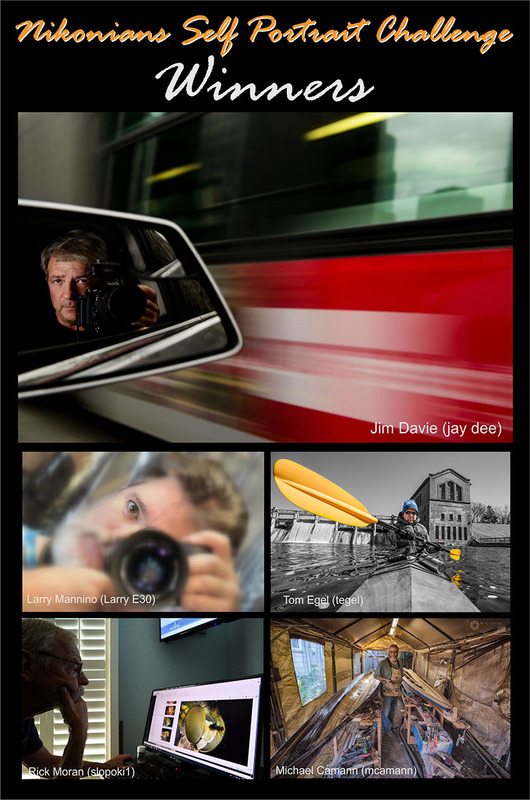 The Nikonians Self Portrait Challenge is complete. Once again our members were able share their creative vision in creating portraits of themselves. We are pleased to announce the Winner and four Honorable mentions. All five photographs will be advanced to the finals of the Best of Nikonians 2018. Honorable Mention is awarded to the following members. 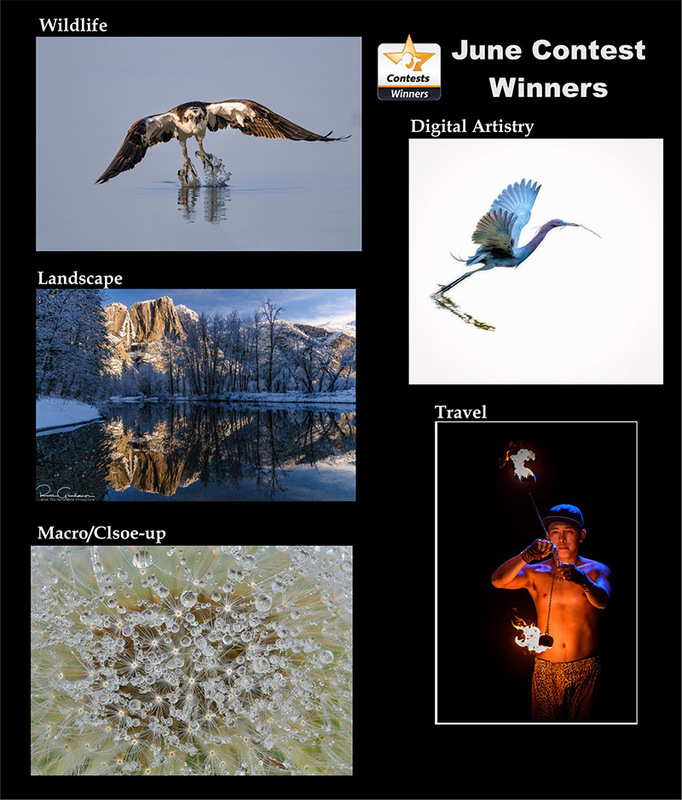 Please stop by to see the full images and congratulate the winners, here. Open for eneries untill July 15. All of the August contests have been updated. 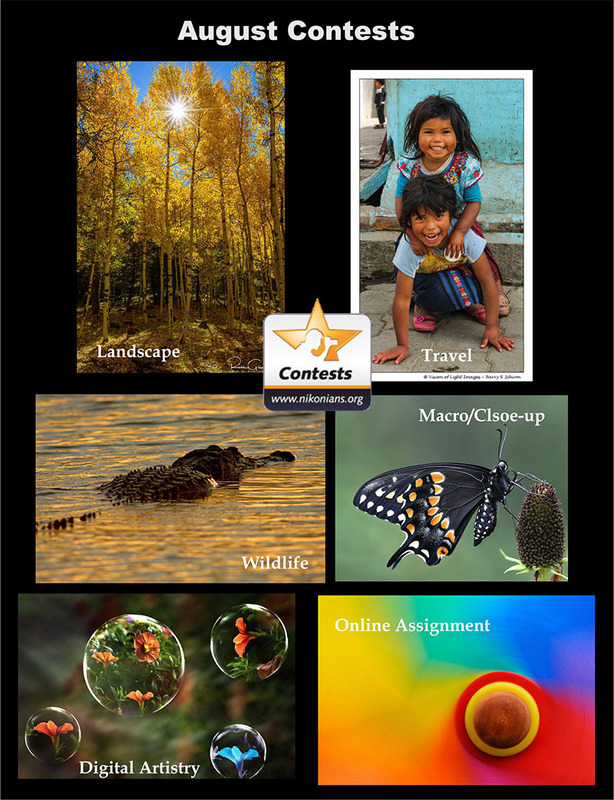 Contests are open in Wildlife, Landscape, Macro, Travel, and Digital Artistry Forums, as well as our Online Assignment. 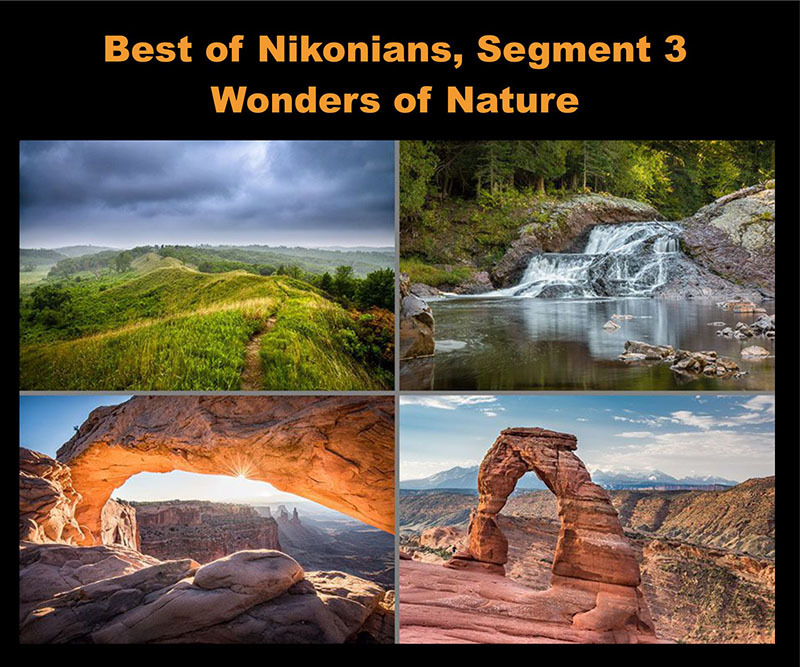 Also the third segment of the Best of Nikonians 2018 is open for entries. The theme is The Wonders of Nature. So, the challenge is on, lets see what Nikonians can do. The contests are open to Silver, Gold and Platinum members. In our first two segments where focused on people, this time we turn to nature for inspiration. Let us see some photos of the wondrous natural surroundings ranging from our own backyards to far away natural sights around the world. Open for entries until Sept 15, 2018 Click here to enter. We are looking for your best self-portraits. Portraits can range from formal studio shots to fun creative shots, such as shadows, reflections, etc. Open for entries until August 25, Click here to enter. Be sure to vote for your favorite images from the July contests. Voting is open to all registered members. Here is a full list of Current Contest & Polls. 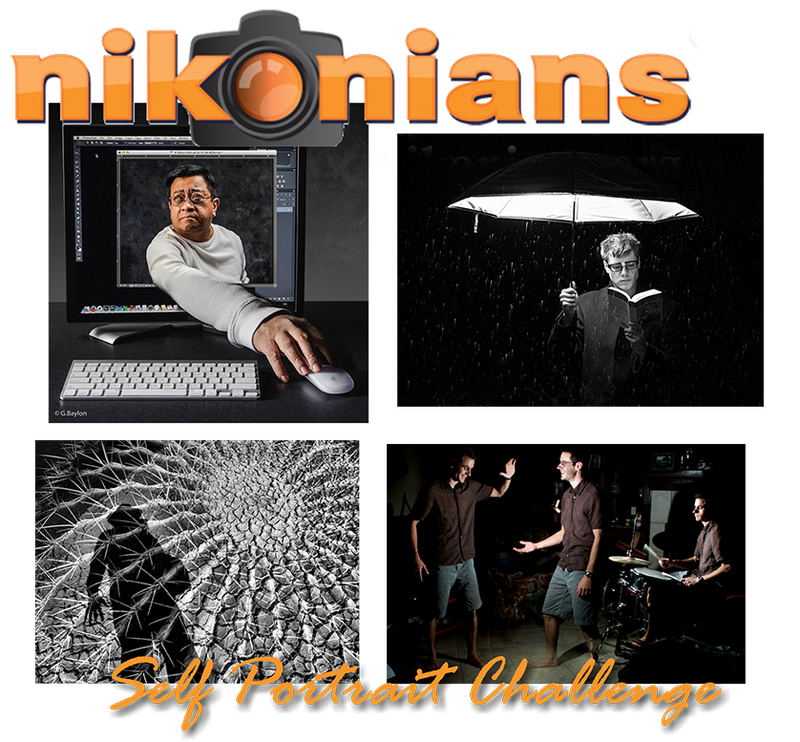 Nikonians Self Portrait Challenge will open for entries until August 25 2018. This contest is open only to Silver, Gold and Platinum members. The Nikonians Team is not eligible for this particular contest. The winner will be announced before the end of August and will be recognized in the Nikonians Blog and will receive a printable Certificate of Photographic Achievement. We are pleased to announce the winners of the June monthly contests.